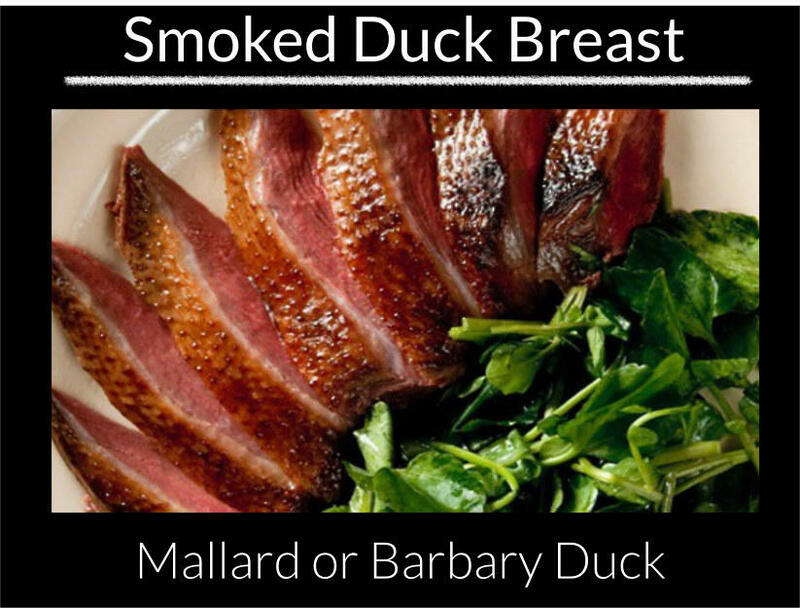 Hot Smoked Barbary Duck Breast uses a blend of hard and fruit woods in a hot kiln to produce a distinctive, ready to eat product. Cooking the duck is quite a careful process as it needs to reach a safe core temperature without becoming dry and tough. This is achieved by using a slow cooking technique where the kiln is controlled to a precise 88 degrees and the product is cooked slowly until the right inner temperature is achieved. This has the advantage of cooking the outside of the product thoroughly while maintaining a lighter internal temperature.